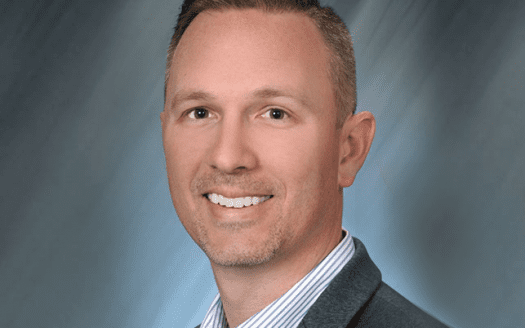 After a few years in education at Reedy Creek Elementary School, Tim Weisheyer followed his entrepreneurial spirit and launched his real estate career. By the age of 24 he was a multi-million dollar producer and had become known for delivering excellence in every transaction he was a part of. Tim quickly became a key representative for many of the top builders in the area and developed a land acquisition team to aide those he represented in meeting the high demands of Central Florida’s growth. In 2000, Tim incorporated his real estate company and later branded it under the name Dream Builders Realty and dbrCommercial. Tim is a two-term Chairman of the Osceola County School Board where he helps set the strategic vision and direction of the school district – with a strong emphasis on innovation, collaboration and accountability.